Belial is the main suspect in Satan death. Hell and Earth are in chaotic disarray as the very balance between evil and good is shattered. Mouse to interact with scenes. Drag and drop picked items. Click on a skill to activate its energy. 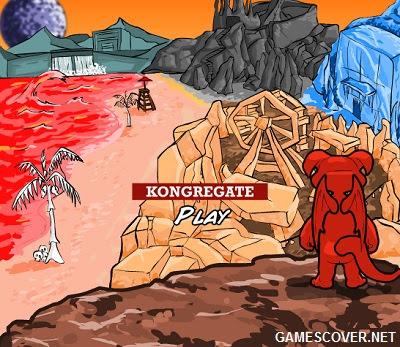 Kongregate online games are special.